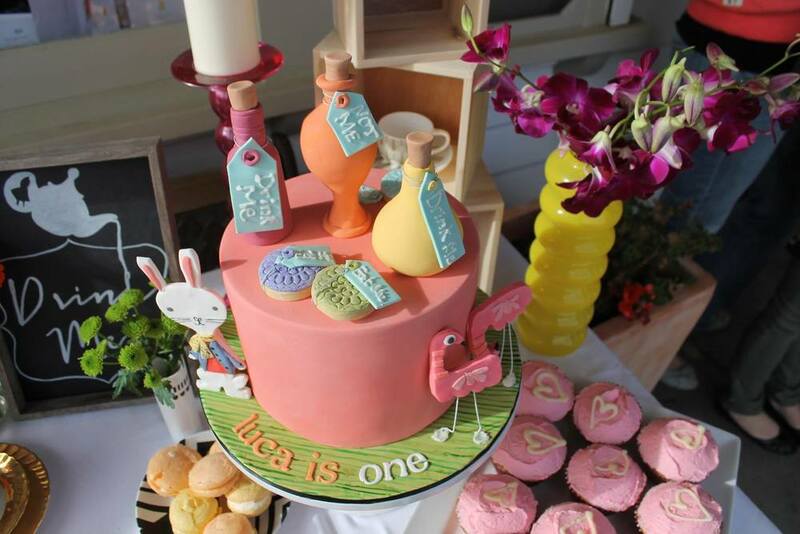 Such a fun day to celebrate Miss Luca's 1st Birthday with an Alice in Wonderland theme. Based around a favourite children's book; we styled this fantastic party alongside a talented Mum herself! Complete with custom signage, a mad hatter's tea party table, and enchanted ribbon tree. Happy birthday Luca and thank you for inviting us into your wonderland!